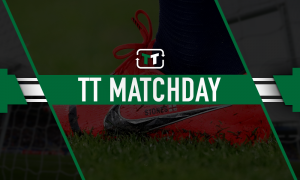 January clear out: Smith's first transfer window move has to be kicking these 2 flops out of the club | The Transfer Tavern | News, breakdown and analysis on all things football! 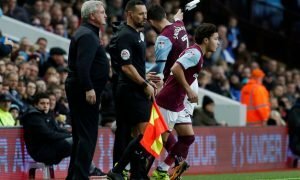 Aston Villa currently find themselves trailing in the race for a play-off spot in the current campaign, but they have been rather impressive in recent times. The Villains will be hoping that a successful January transfer window can help boost their chances of securing a play-off place, with a number of areas requiring improvement. But, the club will need to think about offloading a number of underperforming players to make room for possible additions, with a large squad at Dean Smith’s disposal. Henri Lansbury was a spectator last season and has struggled to secure regular minutes in the current campaign, with just two appearances to his name in all competitions. 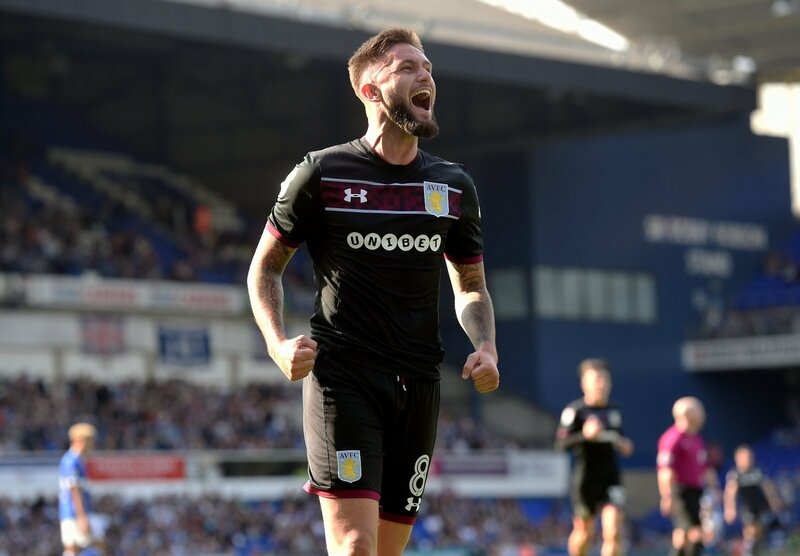 Indeed, with the likes of John McGinn, Jack Grealish and Conor Hourihane all nailing down permanent places in the side under Dean Smith, it has been almost impossible for Lansbury to enjoy any minutes. 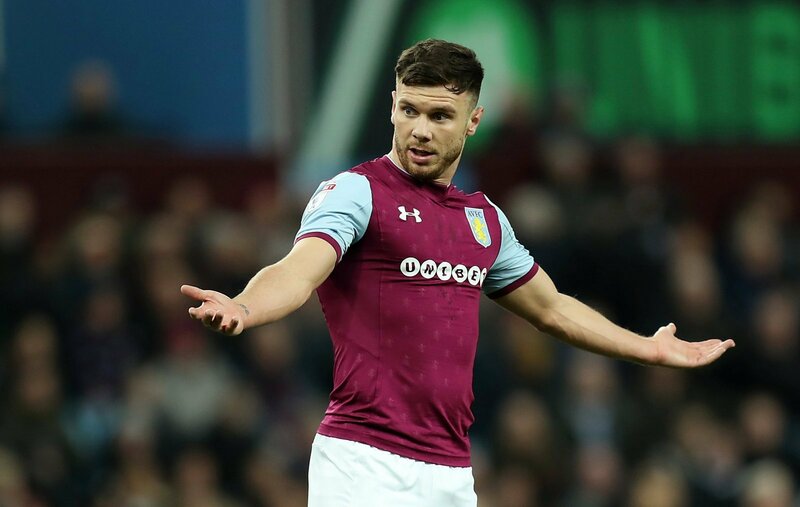 Scott Hogan impressed last season under Steve Bruce but the arrival of Tammy Abraham pushed him even further down the pecking order, which has had a negative affect on his career at Villa Park. 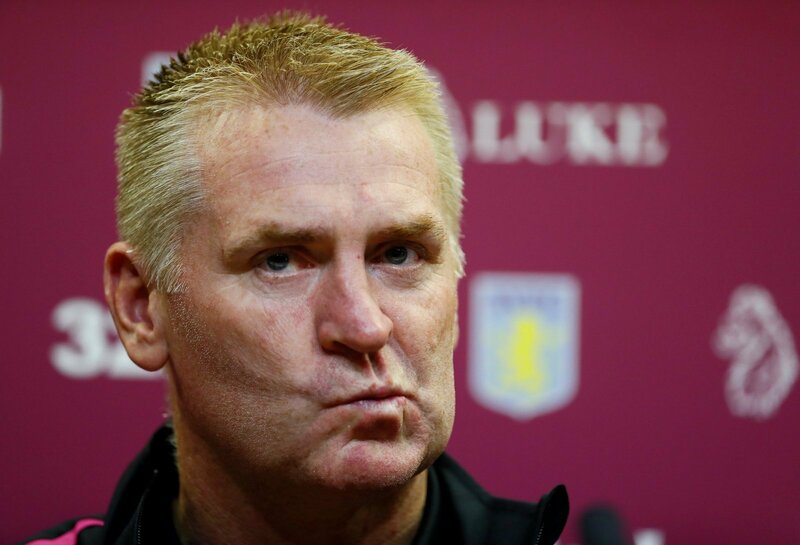 Indeed, with Abraham firing on all cylinders and Jonathan Kodjia enjoying a run in the side, Hogan has no future at the club, so Smith should raise some funds by offloading the ineffective striker.